Yep, Super Bowl Sunday. A local grazing meal. For my Eat Local Winter Challenge. Getting ready to watch the game. 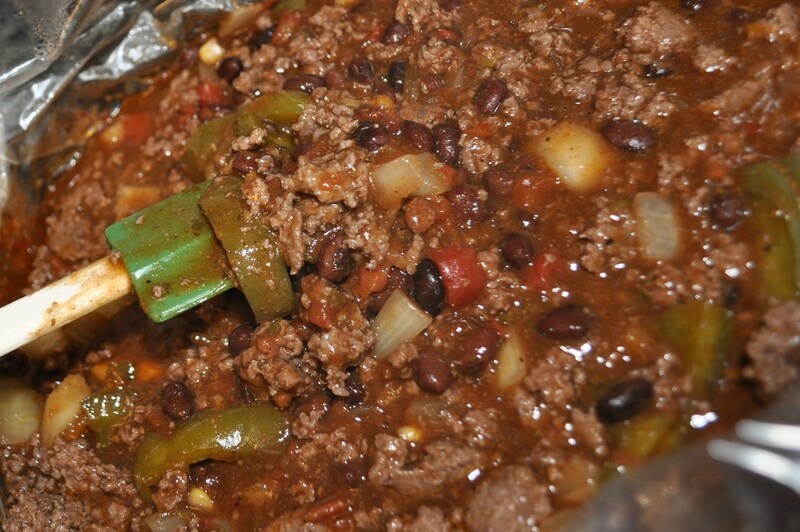 The venison chili is in the crock pot. This is just a quick post of what we are serving. Details about the chili tomorrow. Besides the chili being mostly local (yes, the deer lived across the road from us), I am putting out some other local goodies to nosh on. 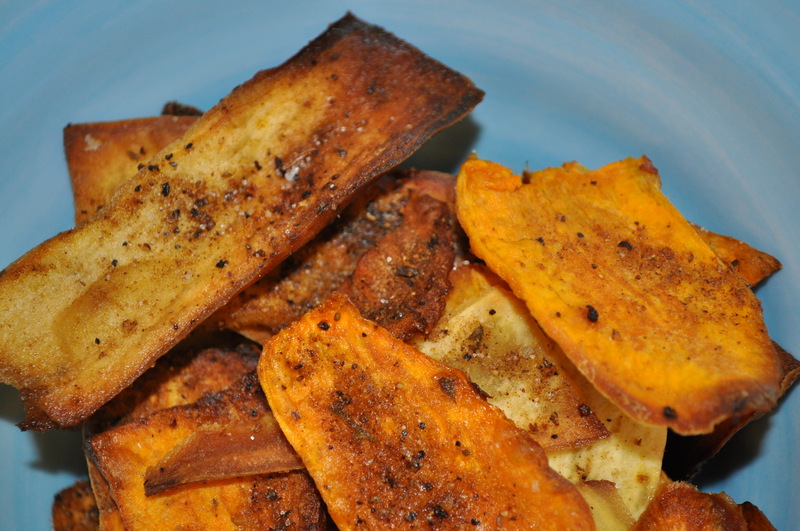 How about spicy sweet potato chips? I baked quite a few chips to have sitting out while watching. 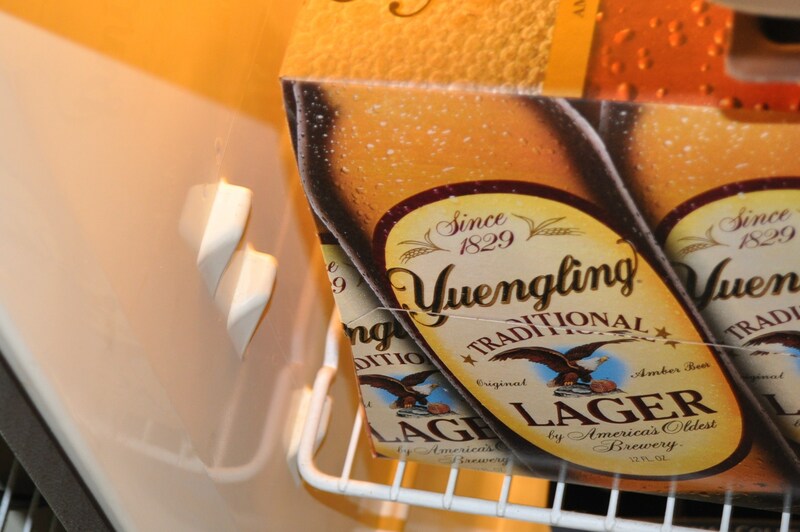 As for the beer, it has to be Yuengling, from my husband’s home county in PA.
Dessert. Picked up at England Acres market today. 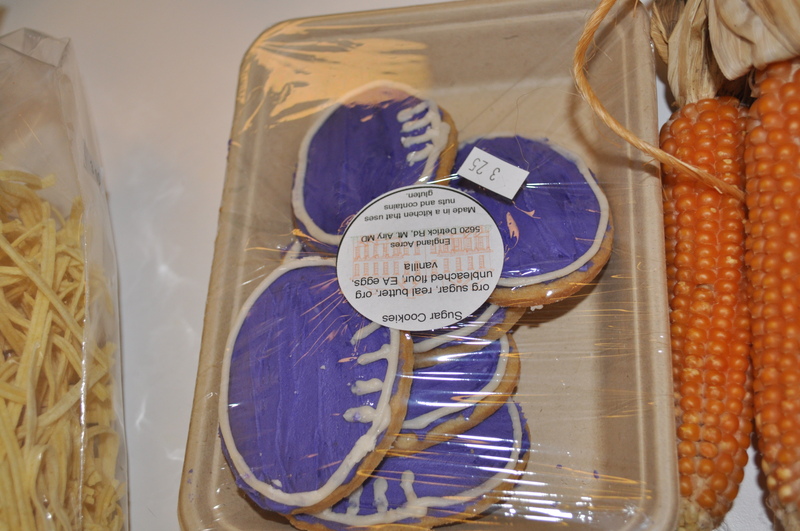 Sugar cookies in Ravens colors. Go Ravens! Off to watch the game. Posted in Farmer's Markets, Food, Local Businesses, Locavore, West HoCo, Winter Eat Local and tagged cooking, crock pot cooking, farmer's markets, Food, foodie, Howard County, local businesses, Locavore. Bookmark the permalink. You are making me fat looking at your photos. But please dont stop!